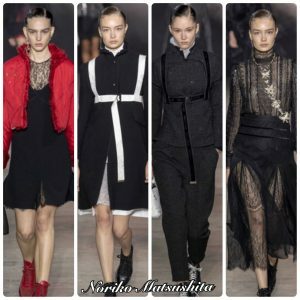 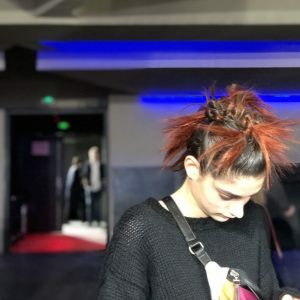 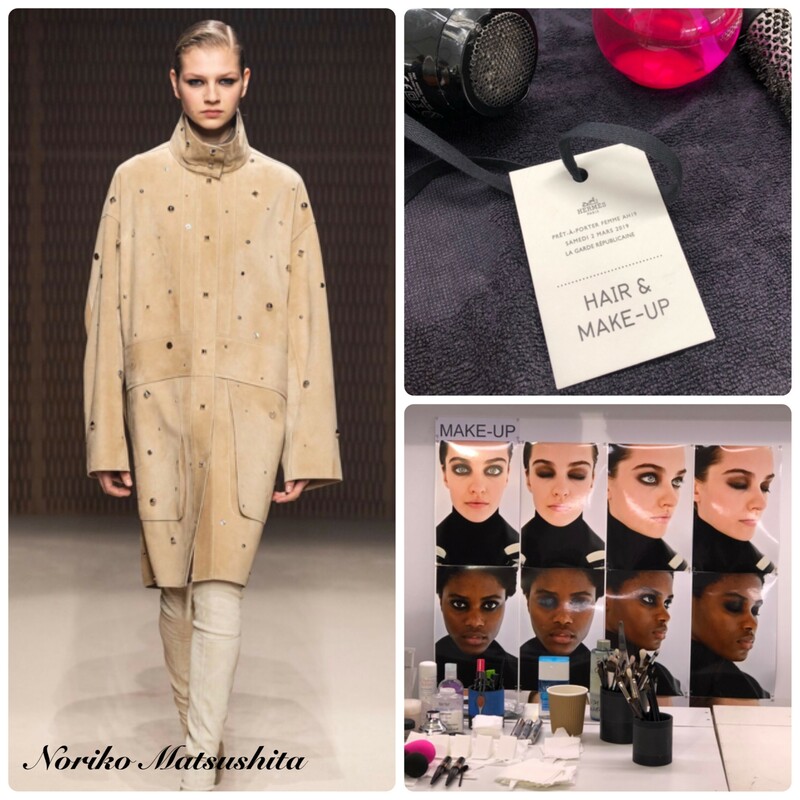 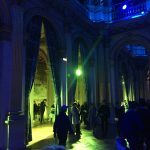 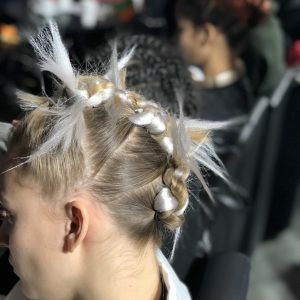 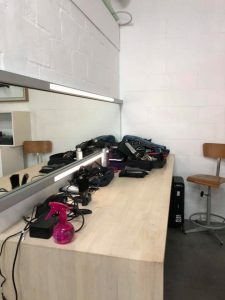 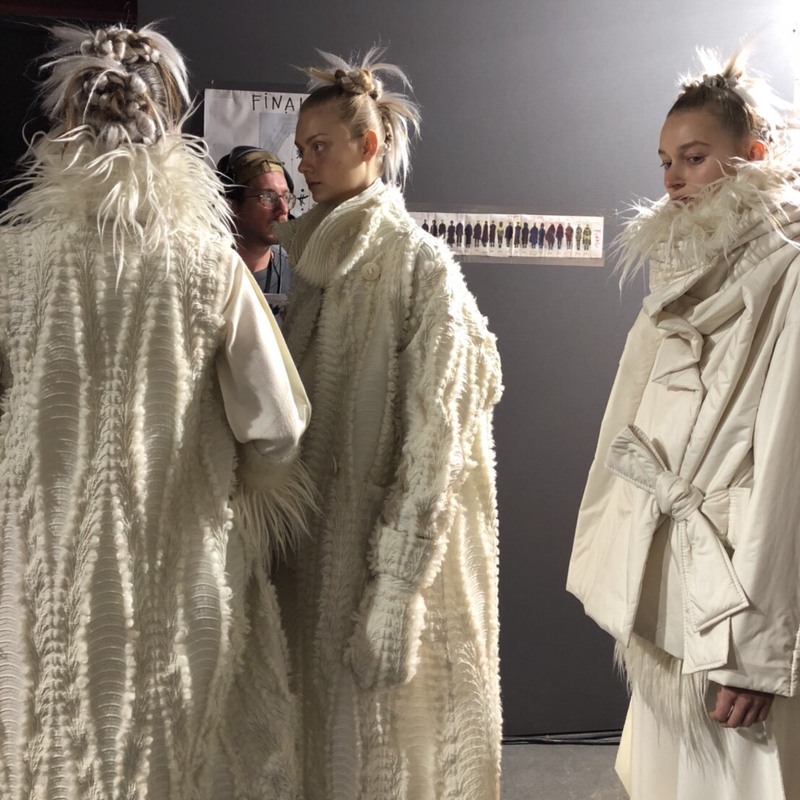 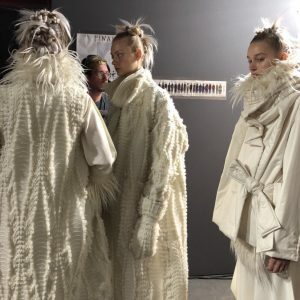 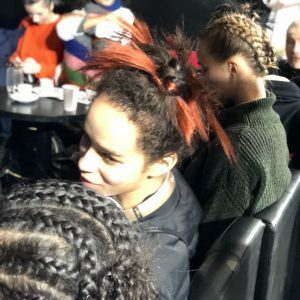 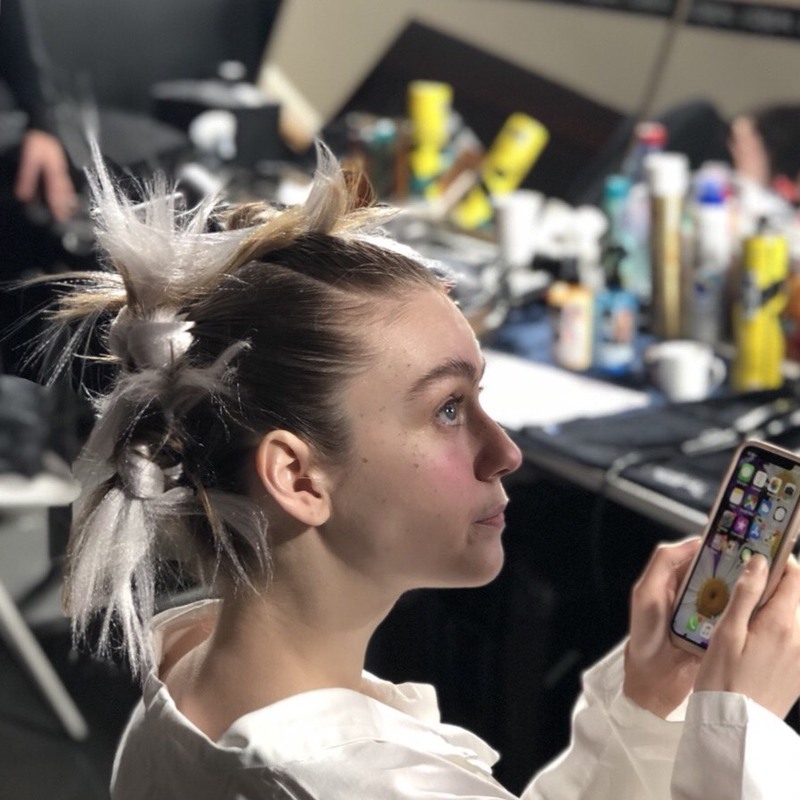 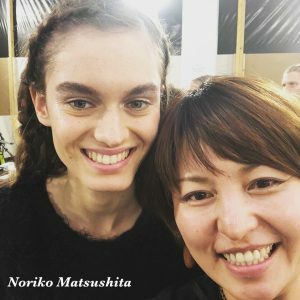 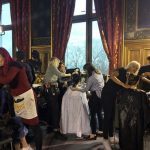 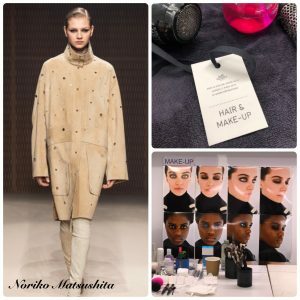 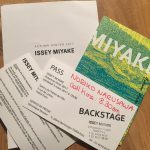 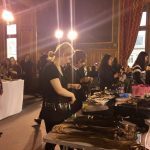 Noriko worked back stage at Paris Fashion Week Autumn/Winter 2019!! 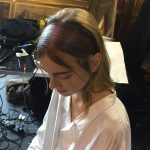 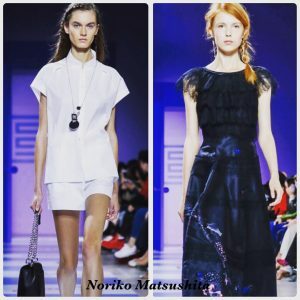 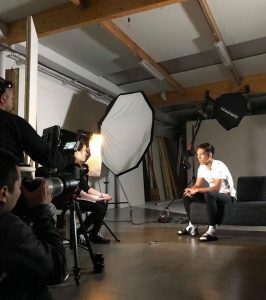 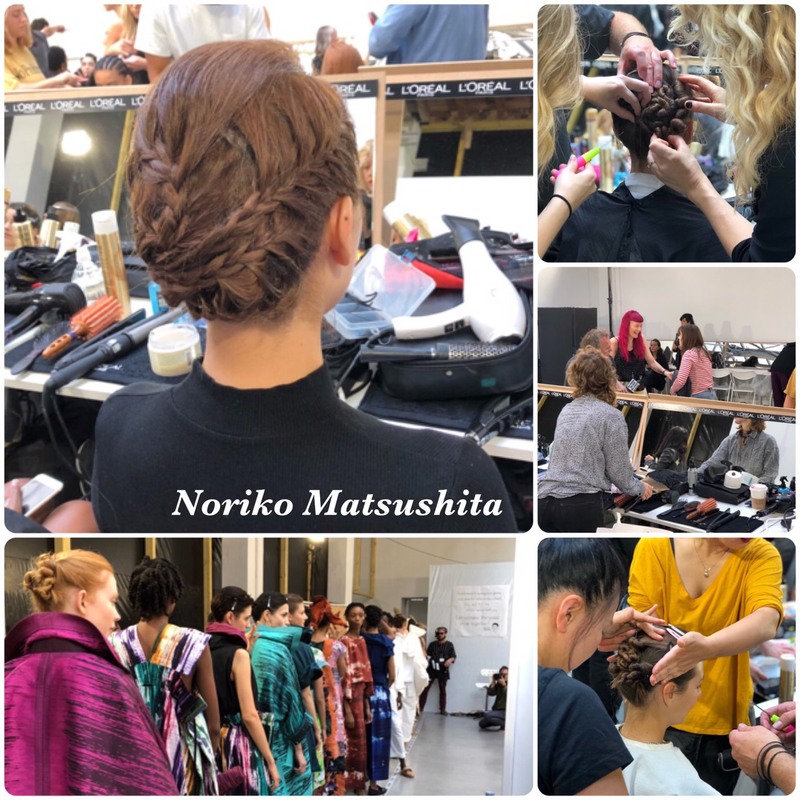 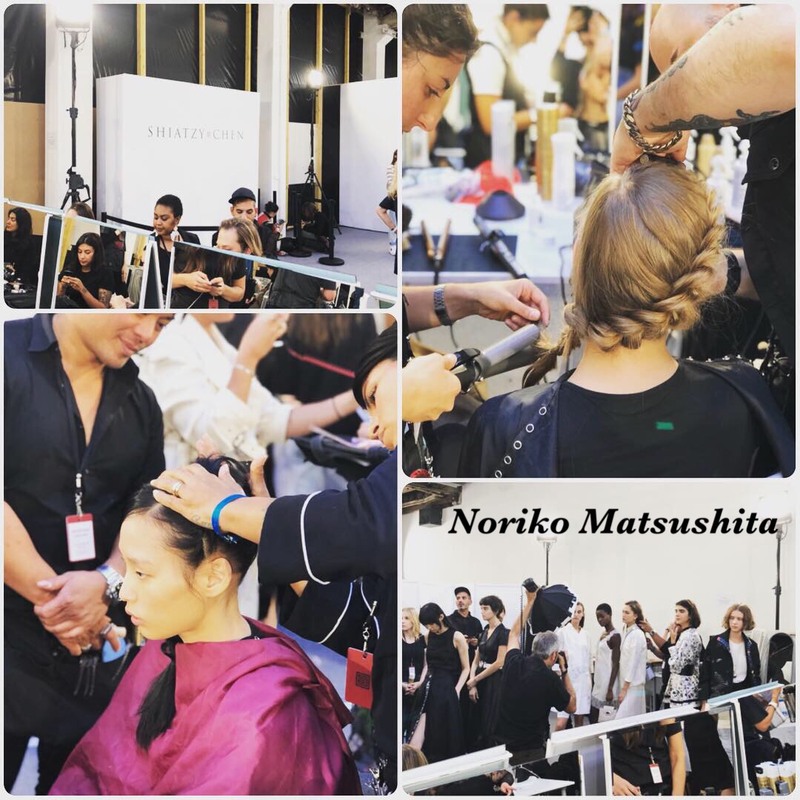 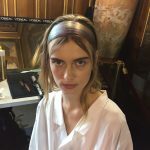 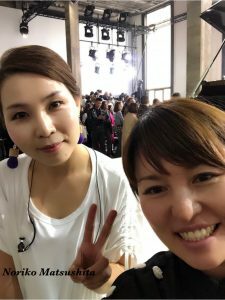 Noriko worked back stage at Paris Fashion Week Spring/Summer 2019!! 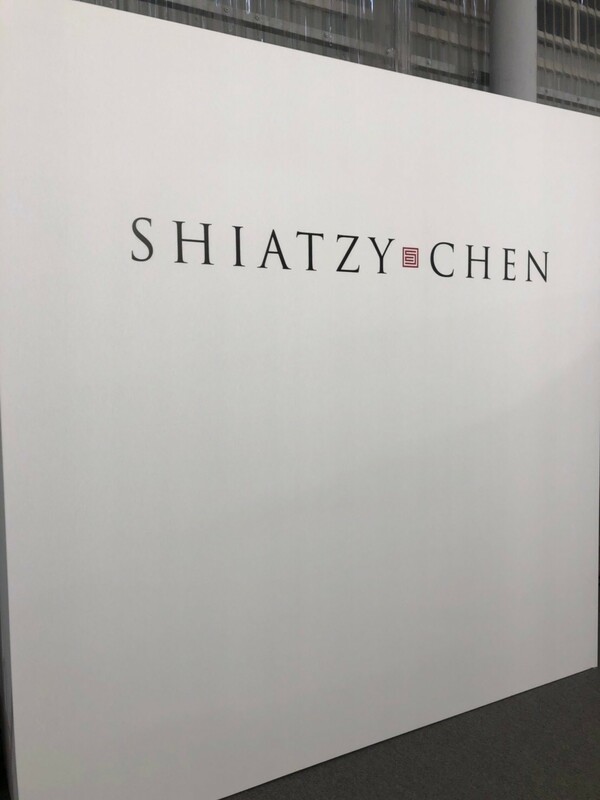 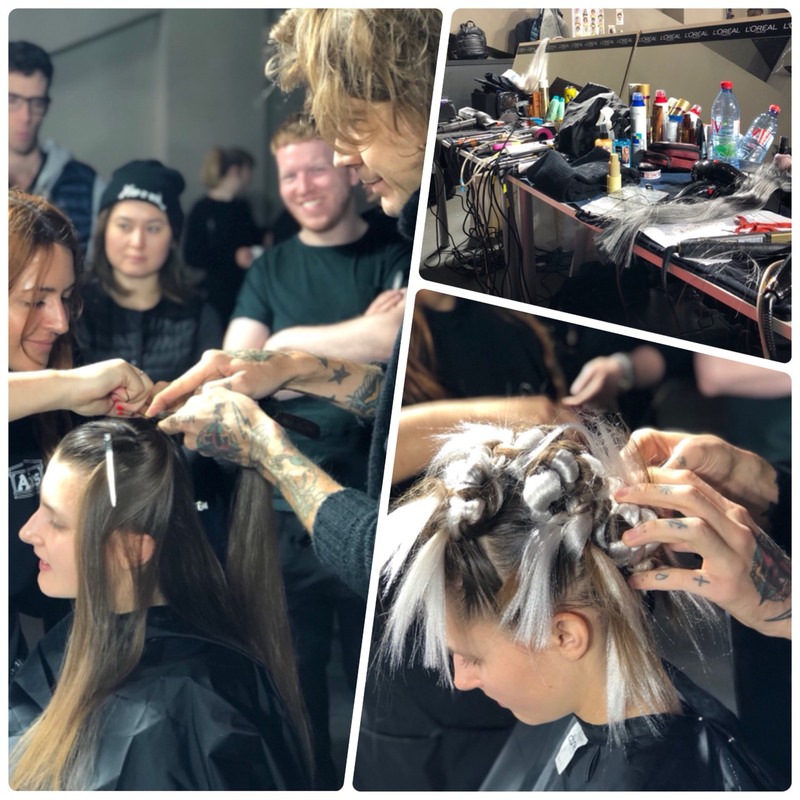 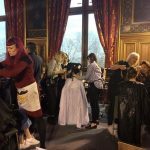 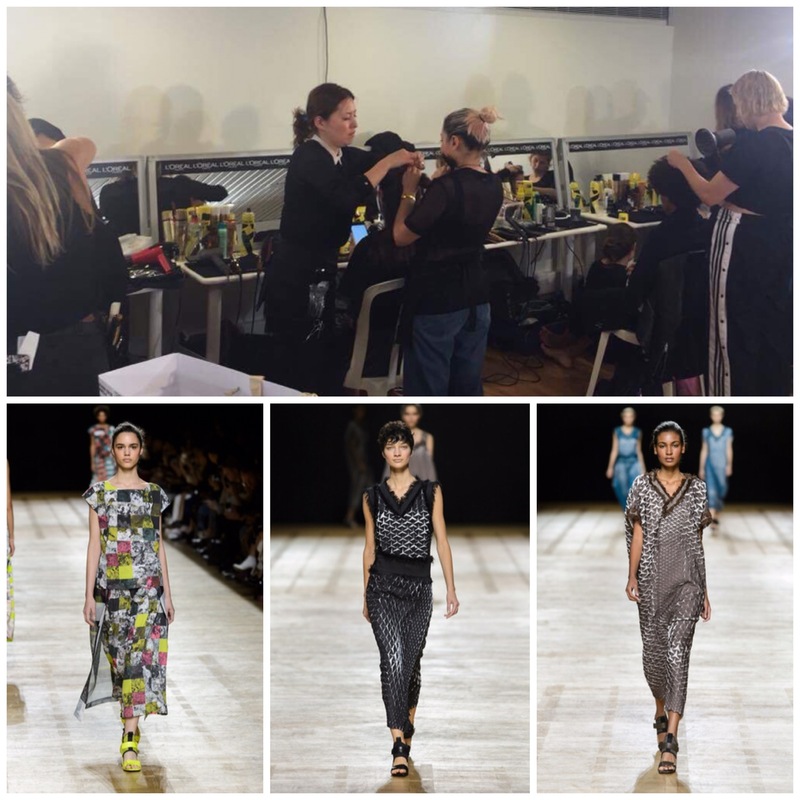 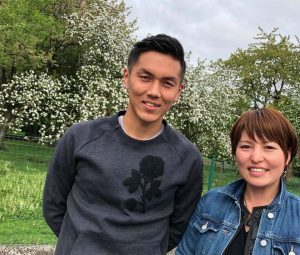 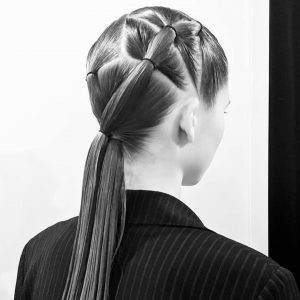 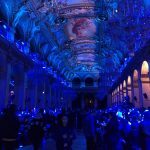 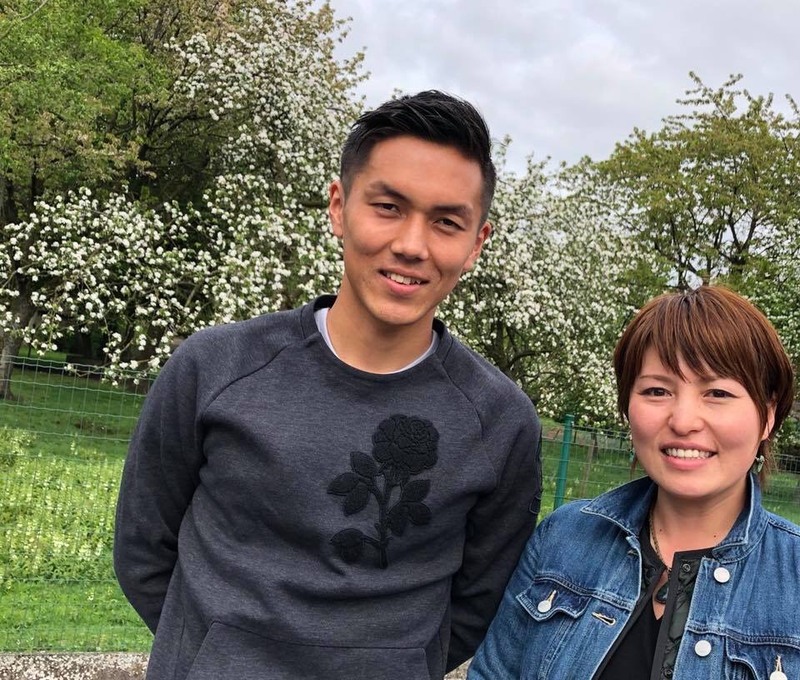 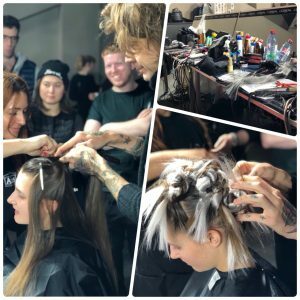 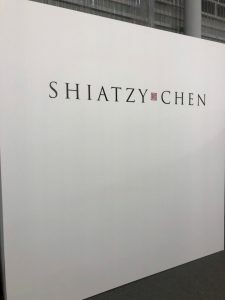 Our salon director, Noriko, joined the hair team for 2018 Paris Fashion week! 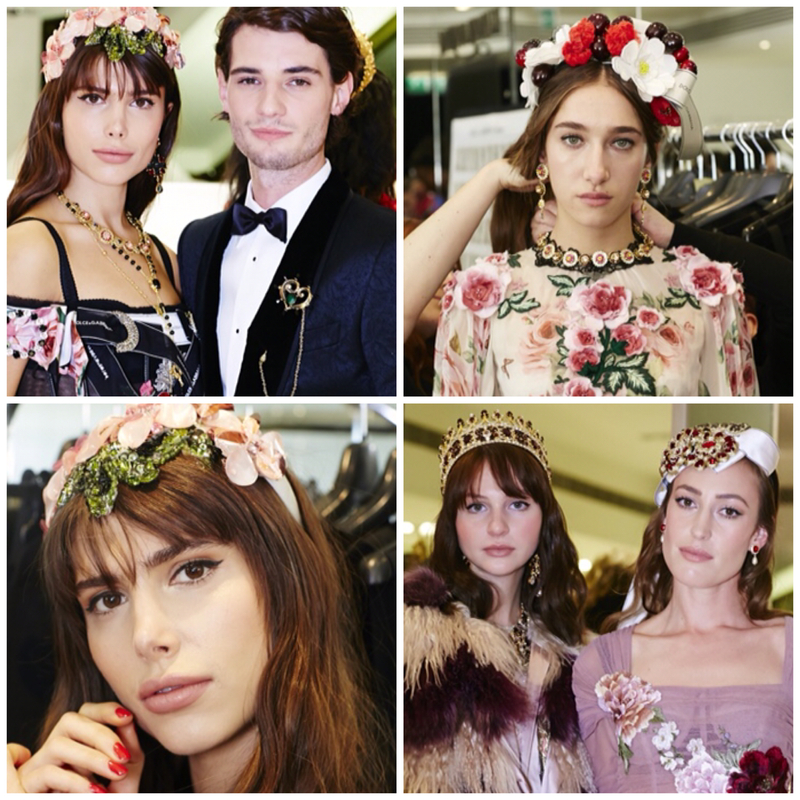 We joined the hair team for D&G Collection London Harrods!! 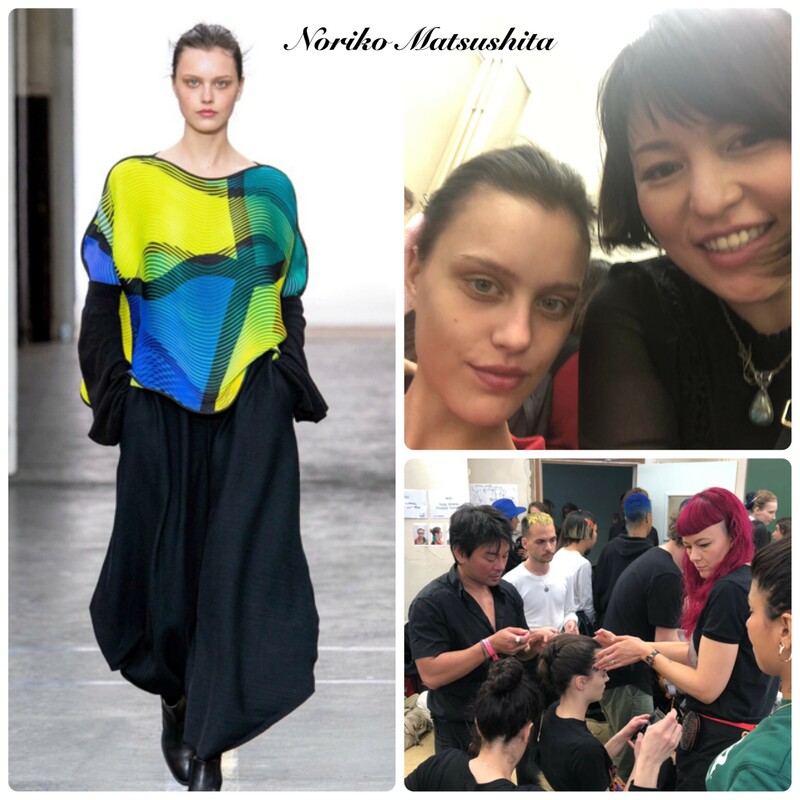 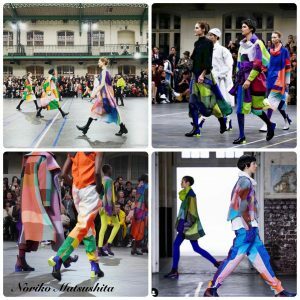 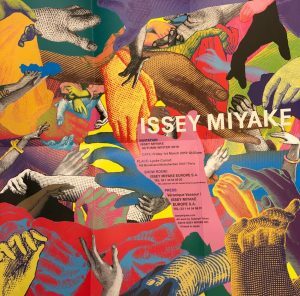 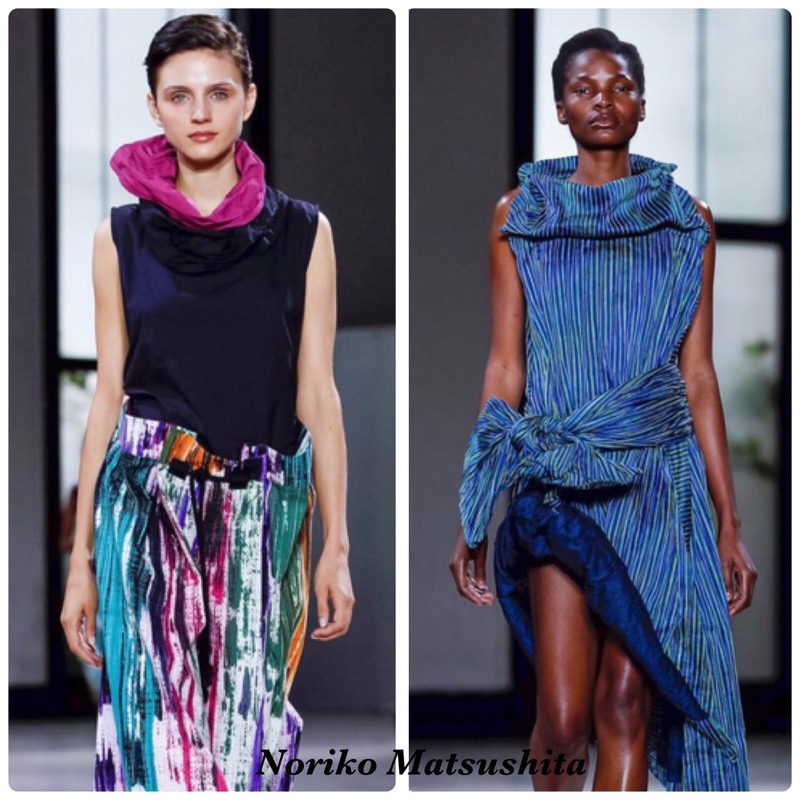 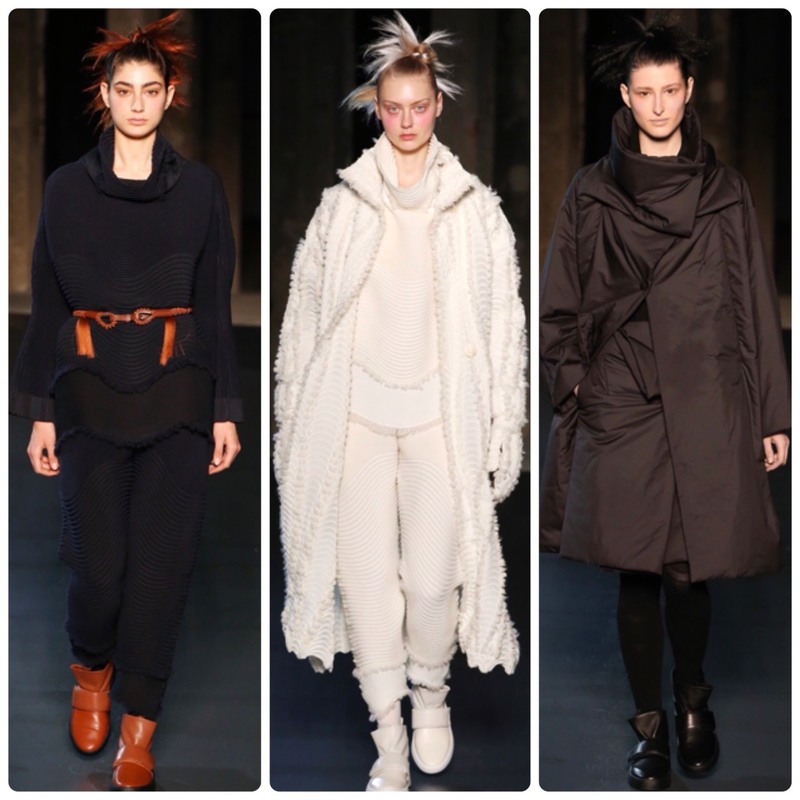 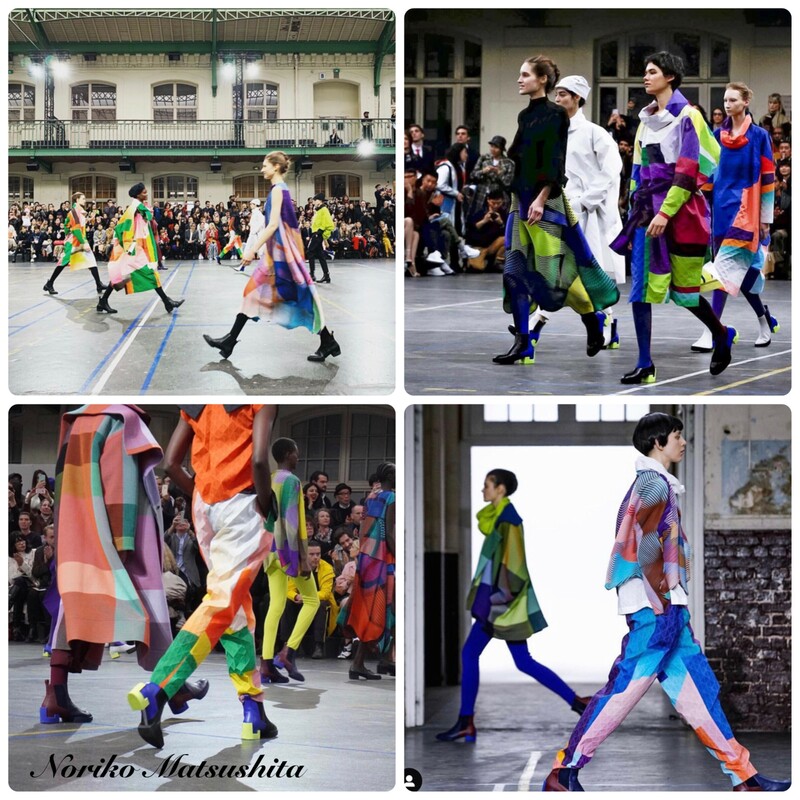 Noriko joined hair team of Japanese design brand for fashion week in Paris !